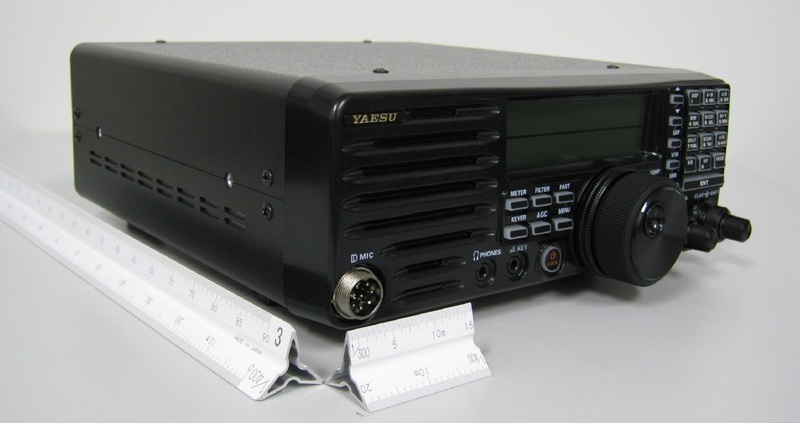 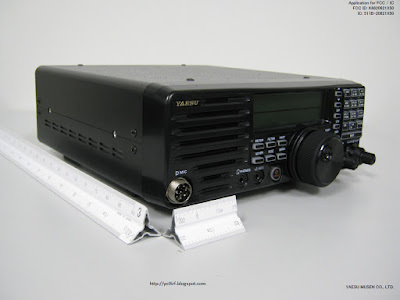 Yaesu FT-410 seems to be the latest HF radio to surface from Japan, and from the looks of it it’s the successor of FT-600 to fight the Icom IC-718 and Alinco SRT-8/9 series. 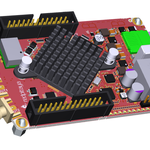 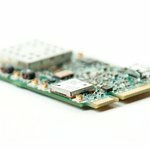 It’s still not FCC approved and probably still has a long way to retail, but it’s nice to know what to expect in the following months. 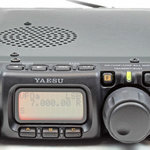 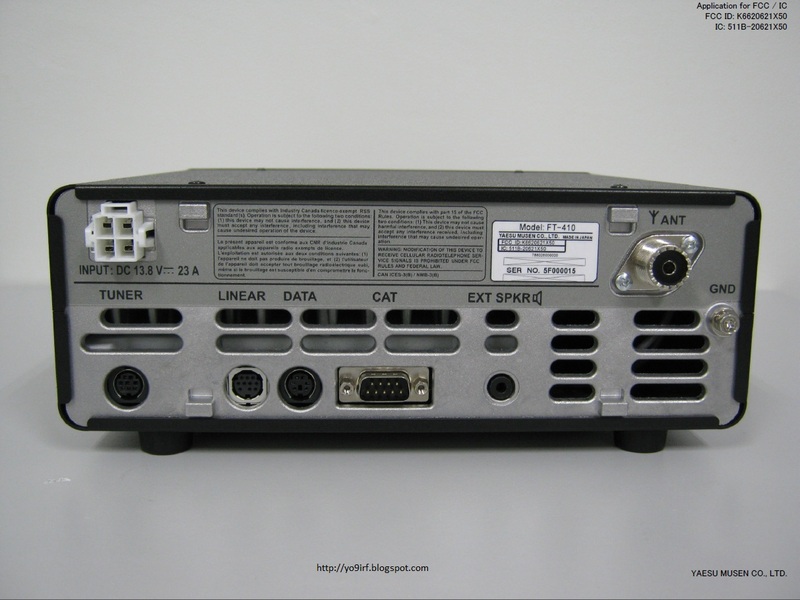 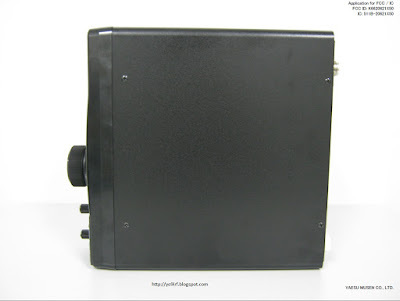 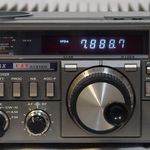 The Yaesu FT-410 is a pretty basic radio, operating in the 30kHz-30MHz* range (160m to 10m amateur bands), 100W AM/SSB/CW, with first IF at 67.899MHz and a secondary one at 24kHz that goes directly into DSP. 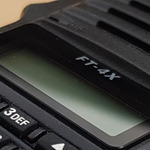 Judging by that arrangement, it may just be an FT-450 without FM and in another casing. 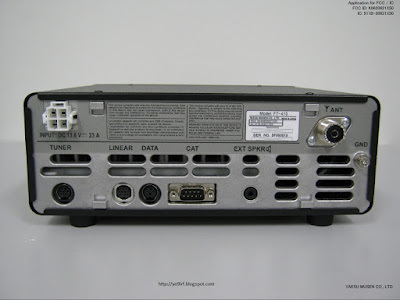 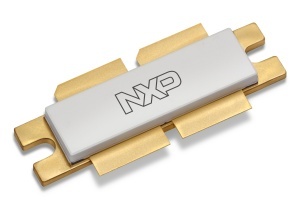 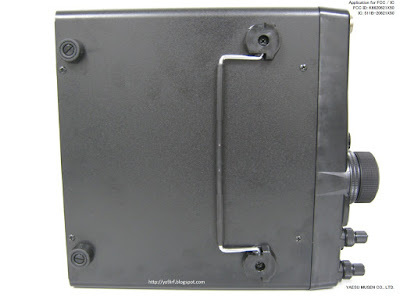 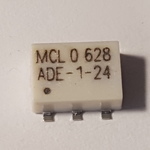 Rear connections comply with the basic needs, but we can appreciate there are separate connectors for tuner and linear, not just a shared ACC connector. 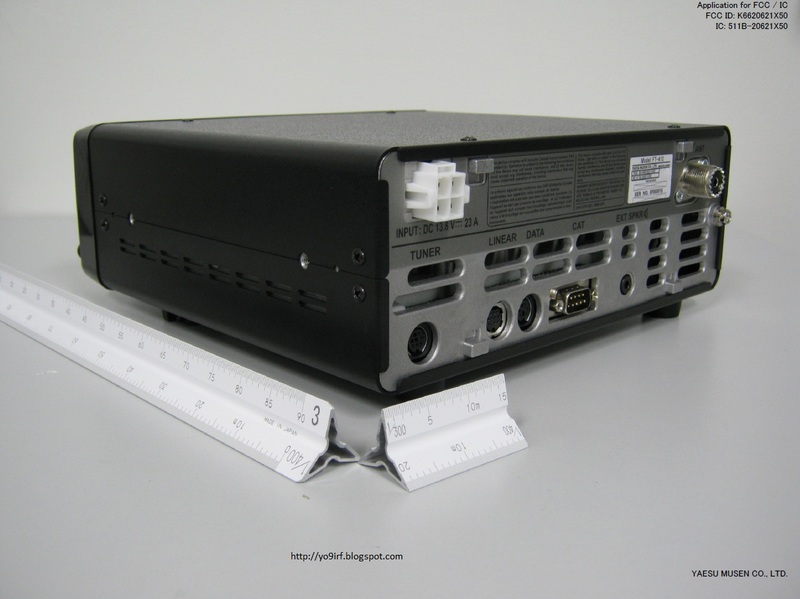 Dimensions are 229x84x217 and the weight is 4.0Kg, wich makes the Yaesu FT-410 a bit slimmer but a bit heavier than the competition (IC-718). 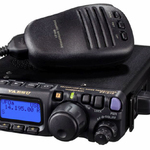 As a basic home or boat HF radio it should do it’s job just fine, and the pricing will probably be very competitive. 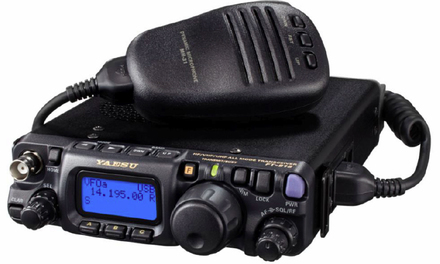 Standard mic is the MH-31 and it is fully compatible with the Yaesu FC-40 antenna tuner, ATAS antennas and the VL/VP-1000 linears. 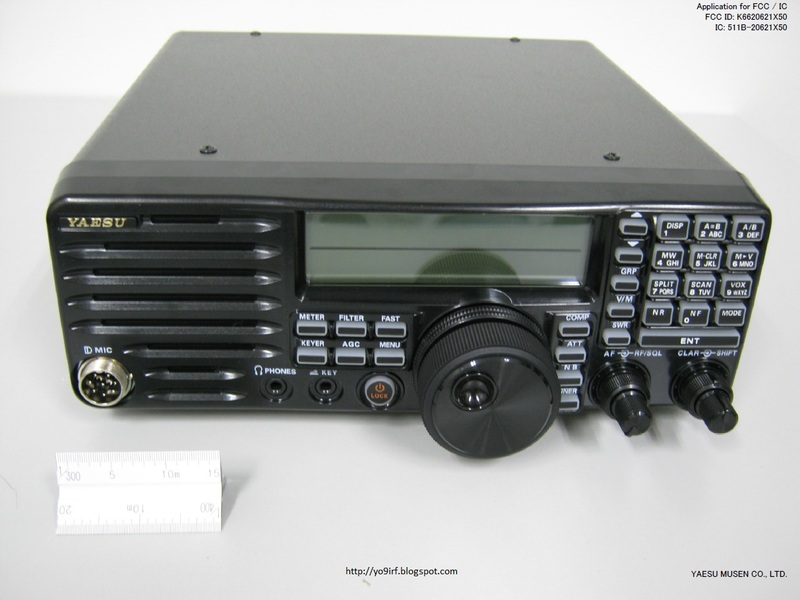 *it might be that it covers the 50MHz-54Mhz (6m band) as well, but the released manual is pretty contradictory about that, so until Yaesu clears things up we’ll just say it’s a 160m-10m equipment.